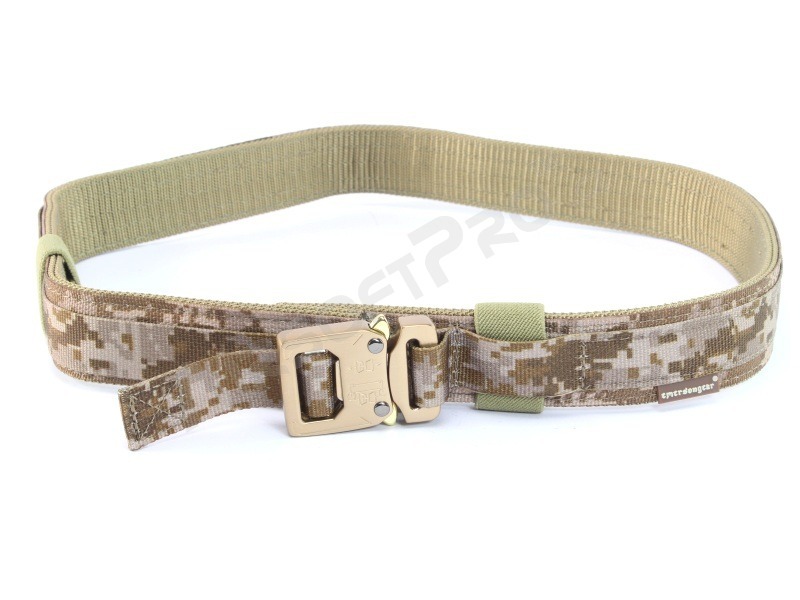 A very strong and durable pants belt with a width of 38mm is suitable for hanging the gun case and other kits. 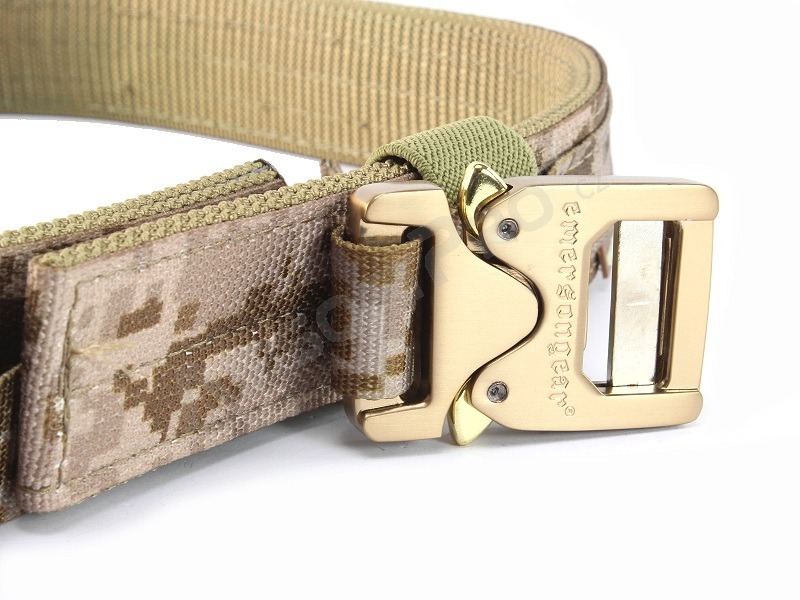 The pants belt is made of two joined nylon straps, resulting in higher durability and stiffness. It has elastic loops to catch overlapping ends. It has a robust steel buckle that allows quick-release one-handed operation.